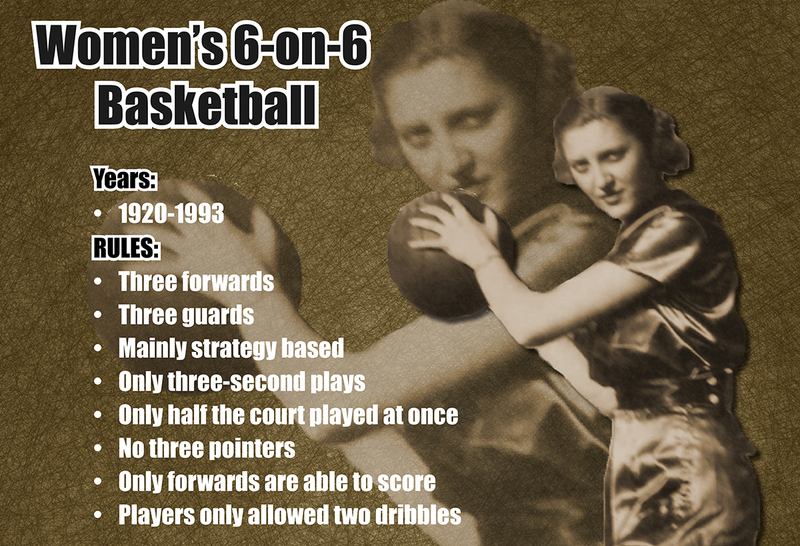 In Iowa, women’s basketball began with 6-on-6. The fast-paced game was created for girls to play, long before Title IX. The first Iowa State Championship for girls was played in 1920 and continued until 1993. In Mount Vernon, the last 6-on-6 team played in 1985. Former players reminisce about everything from bloomer requirements for uniforms to today's Granny Basketball League, which fundraises for girls 5-on-5 basketball and the grannies always win.